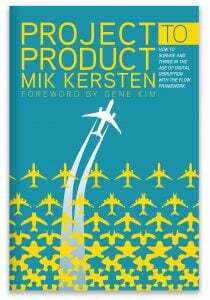 Value stream network pioneer and technology leader Dr. Mik Kersten introduces the Flow Framework, a new way of building an infrastructure for innovation that will change the way enterprises think about software delivery. 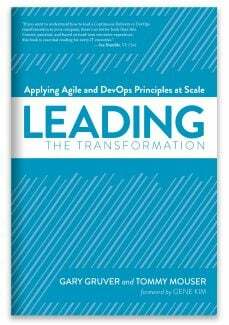 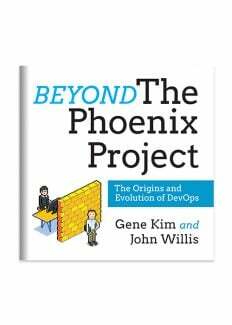 In this transcript of the audio series, Gene Kim and John Willis present a nine-part discussion of the oral history of the DevOps movement, as well as discussions around pivotal figures and philosophies that DevOps draws upon. 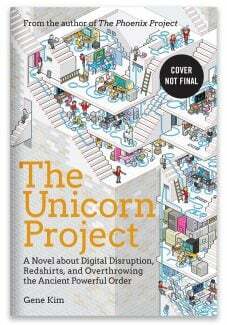 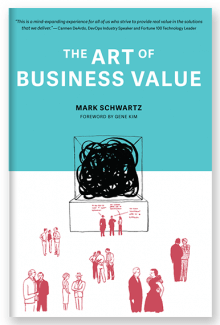 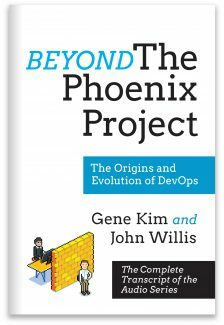 Winner of the 2018 DevOps Dozen Best DevOps Book! 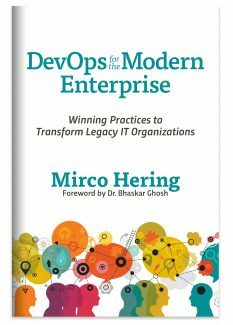 Thought leader Mirco Hering lays out a roadmap to success for IT managers of legacy organizations to propel their organization to success and transform into modern IT leaders. 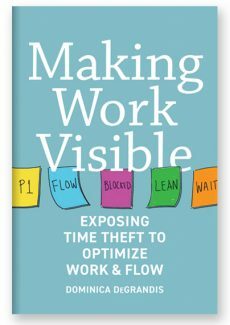 In this timely book, IT time management expert Dominica DeGrandis reveals the real crime of the century—time theft—and offers simple solutions to help make work visible. 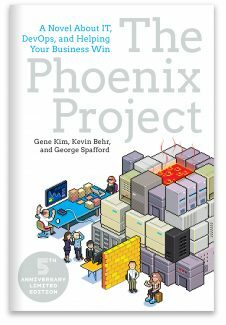 The DevOps Handbook is the nonfiction follow-up, outlining how to replicate the amazing outcomes described in The Phoenix Project. 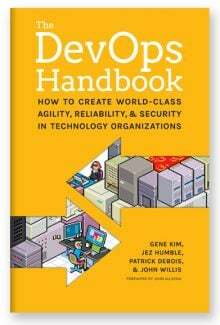 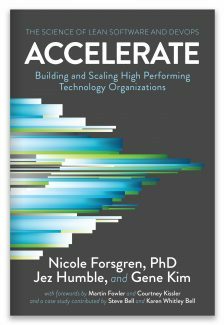 There are more than 48 case studies illustrating how high-performing technology organizations increased profitability, elevated work culture, and exceeded productivity goals through DevOps practices. 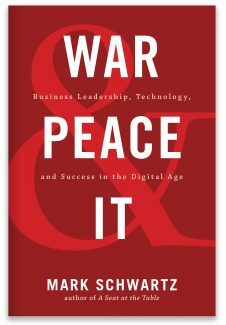 IT Revolution Press publishes print and ebooks by thought leaders in the technology industry. 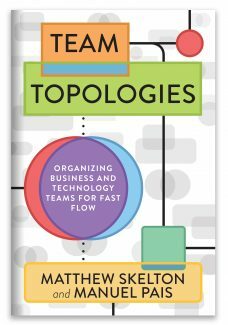 We specialize in topics that promote cooperation between Dev and Ops; IT and the business; and further strengthen the community and elevate the state of IT practice. 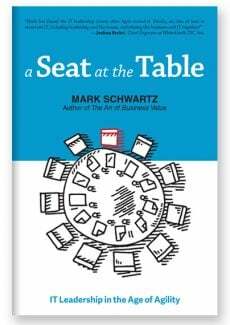 For publishing inquiries, please contact us.